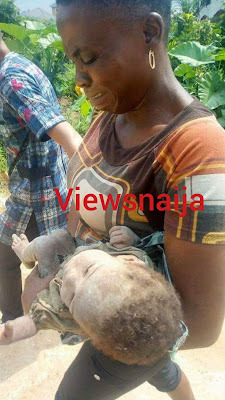 A woman was caught with a baby tied in a cement bag along uzuoba road in port-harcourt,Rivers state. 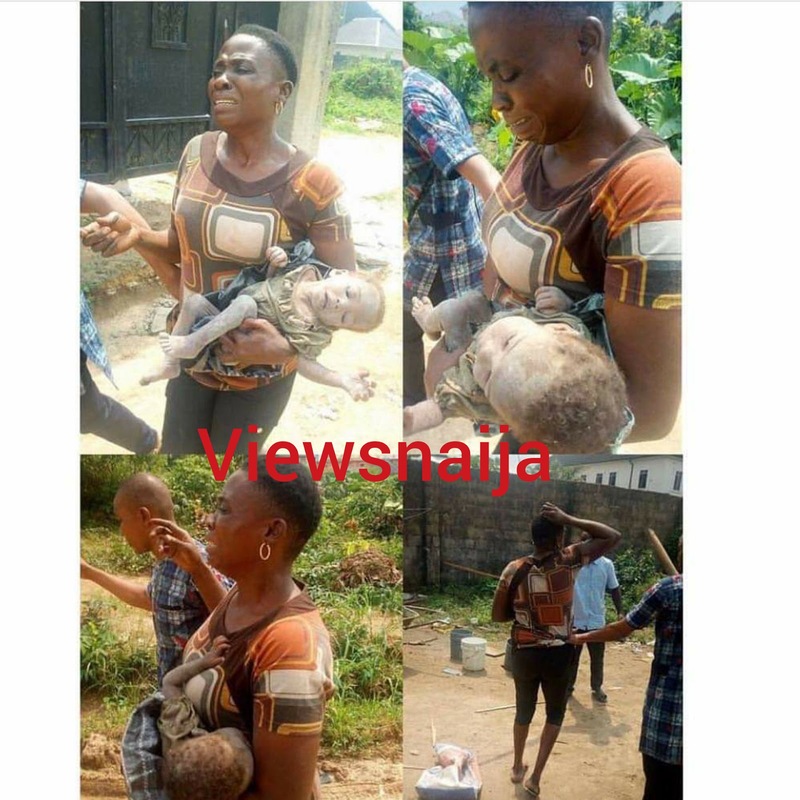 The baby was in an unconscious state when the lady was apprehended. 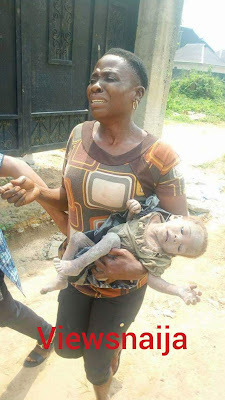 She has since been handed over to the authorities for further investigation.